The liver is a large, meaty organ that sits on the right side of the belly. This organ weighs about three pounds. A human can’t feel the liver, because it's protected by the rib cage. The liver has two large sections, called the right and the left lobes. The gallbladder sits under the liver, along with parts of the pancreas and intestines. The liver and these organs work together to digest, absorb, and process food. The liver helps to filter the blood coming from the digestive tract, before passing it to the rest of the body. Do you realize the liver filters over one liter of blood per minute?! It is involved in producing over 13,000 different types of chemicals in the body. The liver also detoxifies chemicals and metabolizes drugs by secreting bile that ends up back in the intestines. If the liver fails, we can only live for 24 hours before eventually dying. The liver is the main organ in the human body. Most people think that we cannot live without a heart or brain, but they do not even know that liver helps the brain and the heart function. 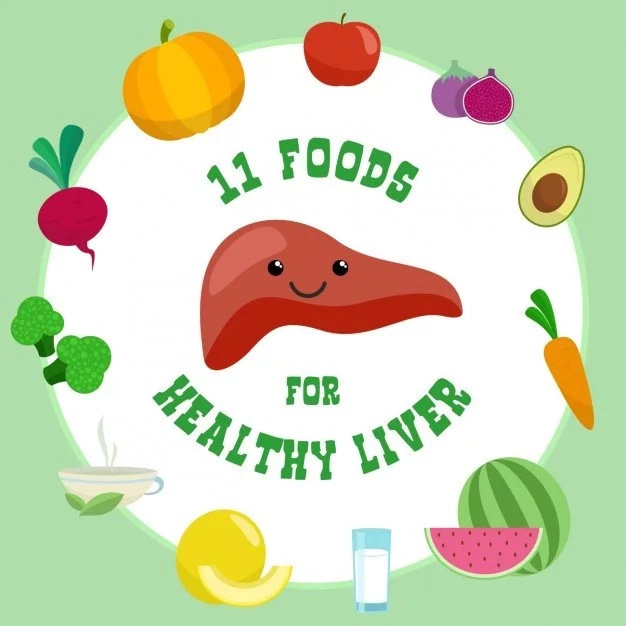 In our article, you can find a list of 12 ways the body may try to signal that the liver is damaged. If you notice similar signs while reading our article, you should immediately consult a doctor. Take care! #1. The main symptom of a damaged liver is an upset stomach. You may experience nausea and vomiting. #2. When you lead a healthy lifestyle, but at the same time, you constantly feel weak. The excess toxins in the body soak up all the protein that your body needs for energy. Your liver can’t get rid of the toxins, and then the body begins to slow down. #3. When your liver is damaged, you do not feel hungry. What’s more, the damaged liver can lead to unhealthy weight loss. #4. You may experience digestion issues. 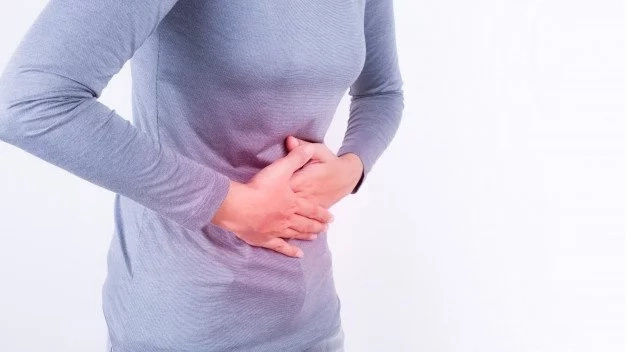 This can lead you to irritable bowel syndrome, alcohol intolerance, constipation, and abdominal bloating. #5. When you have problems with your liver, your urine may change color. The color of the urine may change to brown, orange or amber. If you have such colors, it’s because there are high levels of bilirubin in the blood. #6. Your stool may change color too. It’s all because your liver is not producing high levels of bile, and then you get another color of stool. #7. You may face Jaundice disease. Red blood cells are essential for distributing protein and oxygen throughout the body. When the liver is damaged, those red blood cells begin to break down. They are replaced with bilirubin in the bloodstream, and this leads to the yellow color of the skin. #8. You may experience pain or cramps in the lower abdomen. This means that you could have ascites or a damaged liver. #9. When you have problems with your liver, you may have swollen hands and feet. 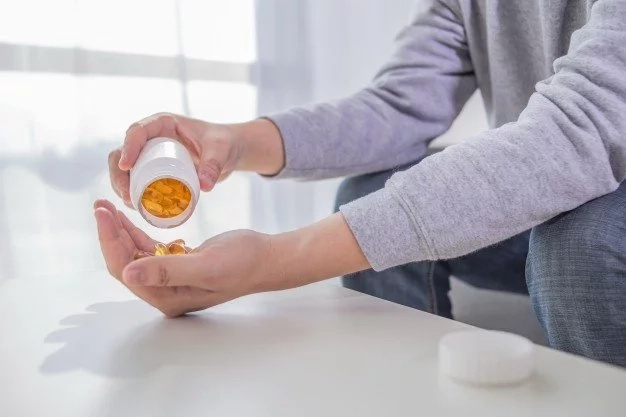 However, there are many reasons why you may have swollen hands and feet: kidney problems, heart failure, hormonal imbalance and liver failure. You’d better consult with your doctor. #10. A damaged liver will cause the skin to become sensitive and flaky when touched. Moreover, you may see that your veins become more noticeable, and you may also see an increase in bruising. #11. 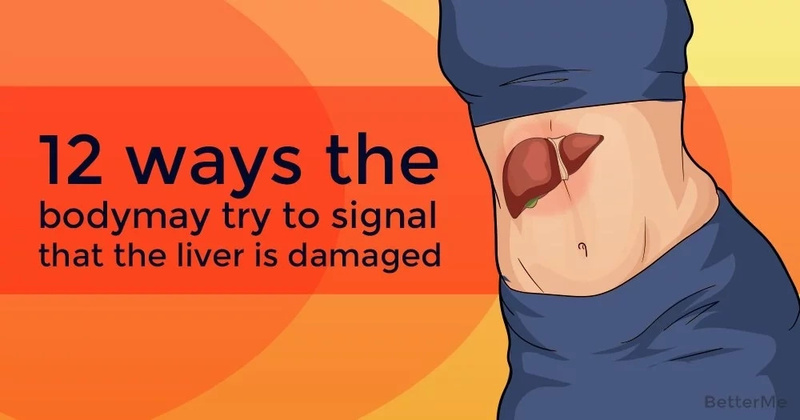 A damaged liver will make you feel the pain in the upper right area of the rib cage. #12. You may experience constipation and diarrhea due to intestinal bleeding. READ MORE: 7 style mistakes that can make you look older and fatter!